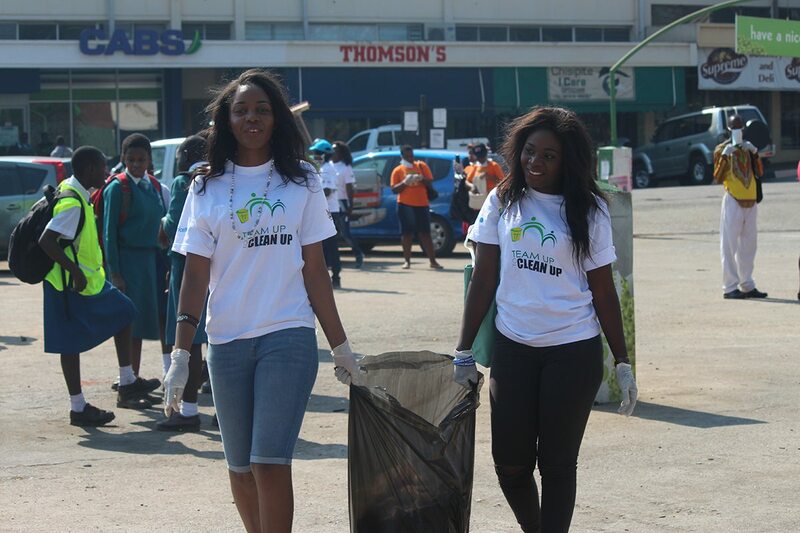 The first ever school waste transfer centre in Zimbabwe was launched at Oriel Girls High School on the 17th of September 2016. This was in fulfilment of Tatiana Kondo’s post COP21 advocacy plans. At 15 years of age, Tatiana a form 3 student at Oriel Girls High School in Harare at the time, had the privilege of representing Zimbabwe at the COP21 in Paris as a UNICEF Youth Climate Ambassador. 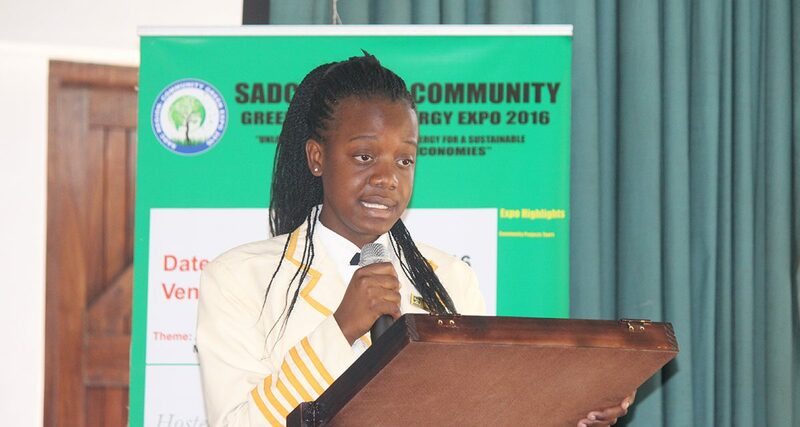 Though the youngest youth ambassador at the conference she managed to impress by speaking eloquently on climate change issues affecting children in Zimbabwe. 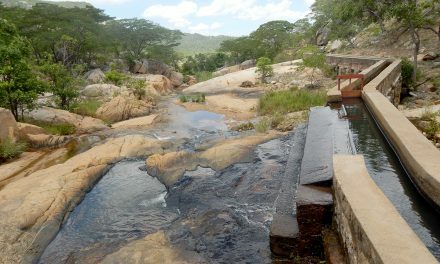 As a follow up to the event she developed an advocacy plan for implementing in Zimbabwe. Being passionate about the environment and seeing the challenges of waste in her community Tatiana identified the need to instil a culture of personal responsibility for one’s waste within the community as being key. Thus the idea of launching a waste transfer centre at Oriel Girls High School was borne. With the support of her school, UNICEF and ZimSunshine Group the first school waste transfer centre in Zimbabwe was launched. 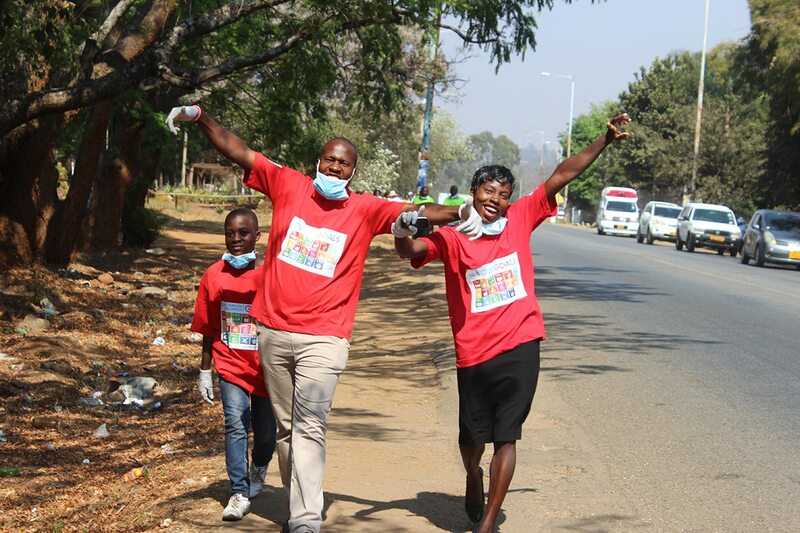 This was at a colourful event that started off with a “Team-up to clean up” event at Chisipite Shopping Centre. This ensured that lessons on waste could be cascaded to the communities and ensured it would have adequate support going forward. Unlike other clean-ups, on this clean-up there were lessons on how to sort waste and Miracle Missions supported the event by conducting the training on waste management and the importance of waste separation at source. 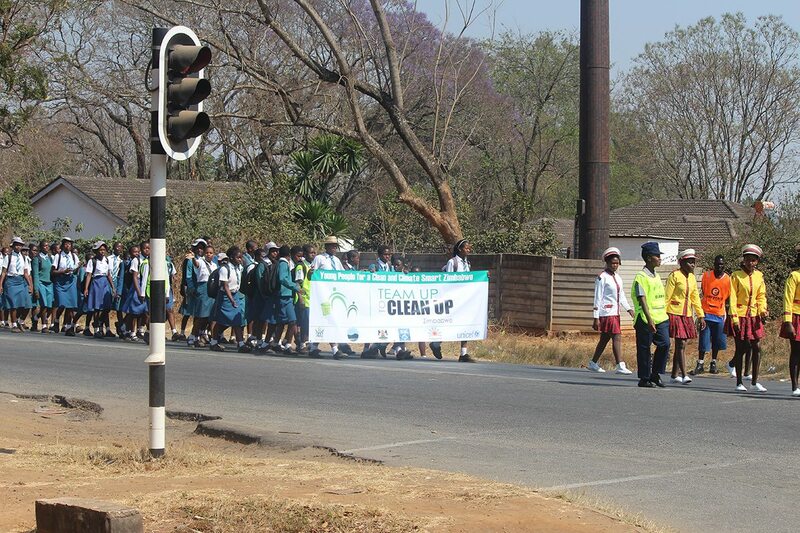 This was followed by litter picking and cleaning of the Chisipite shopping centre. After the clean-up the theme of personal responsibility was taken to Oriel Girls High School where there was the commissioning and handover of a waste transfer centre to Ministry of Primary and Secondary Education by the Ministry of Environment Water and Climate. The launch of the waste transfer station is exciting news as it ushers in a new dispensation in the management of waste in schools. 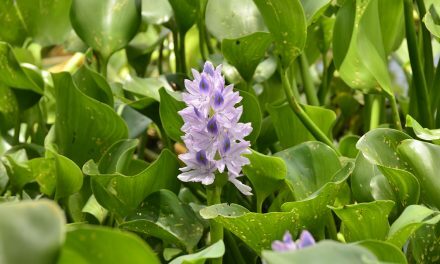 It seeks to build a green waste management culture among students. Mr Matiza, the Ministry of Environment Water and Climate representative, highlighted that waste is the responsibility of the one who generates it. A green waste management culture in schools therefore ensures that children grow up with a sense of responsibility for their waste management actions and an awareness of the consequences of their choices. Ultimately it is envisaged that this programme will cascade to all schools in Zimbabwe thanks to the support received from the Ministry of Primary and Secondary Education. It will however not end in Zimbabwe as our visiting Zambian counterparts from ZimSunshine Group have promised to do the same in Zambia. Once it has crossed our borders we see it spreading to other parts of Africa in no time. Well done to Tatiana for starting this noble venture! 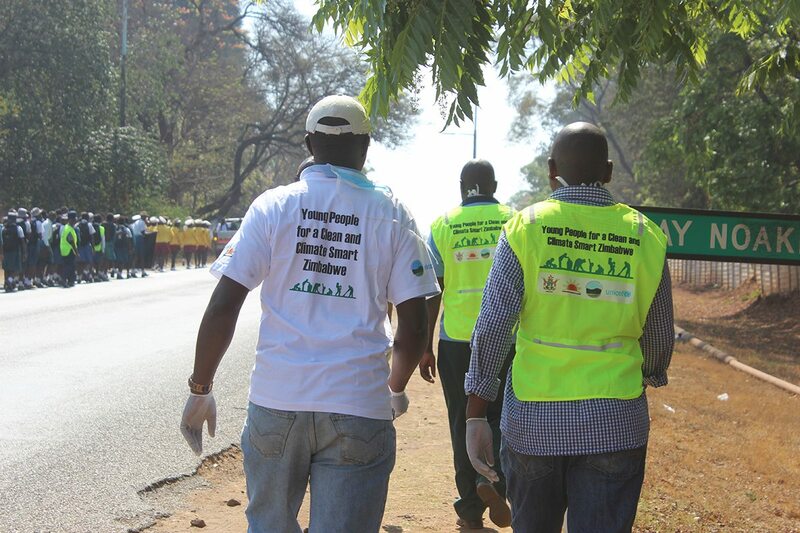 #TeamUp2CleanUp Zimbabwe!